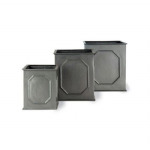 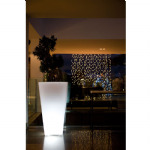 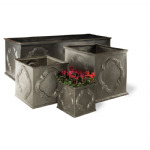 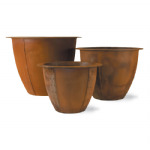 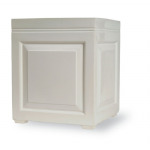 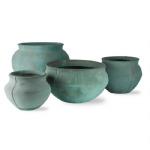 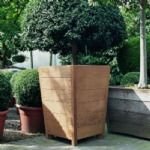 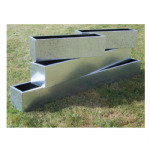 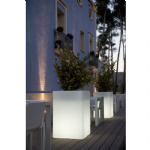 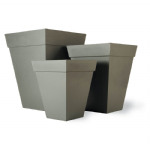 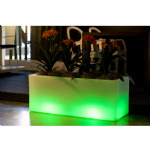 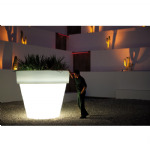 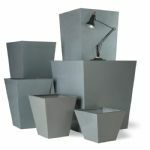 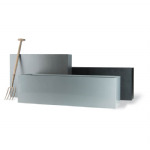 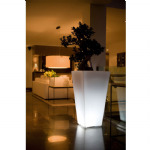 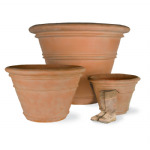 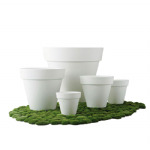 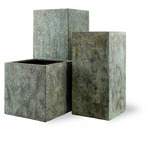 Large planters up to truly enormous sizes for planting large plants, shrubs and trees. 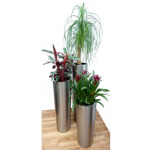 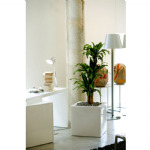 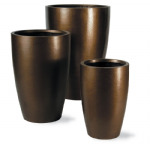 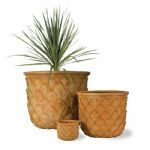 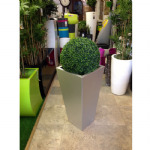 These planters are normally only supplied to trade customers but here everyone can benefit from our wide range of large, beautiful plant pots. 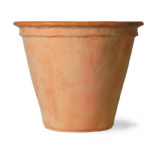 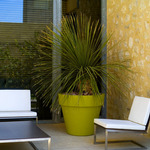 Add style and luxury to your planting scheme with our show stopping large pots. 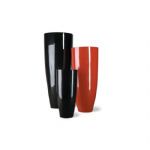 Our full range can be seen on the category menu to the left.